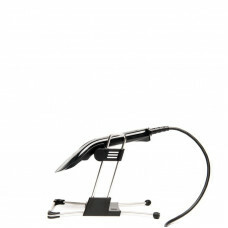 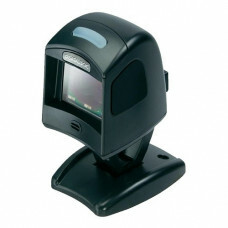 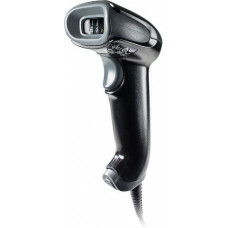 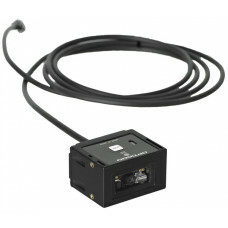 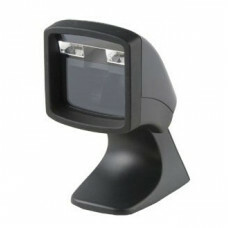 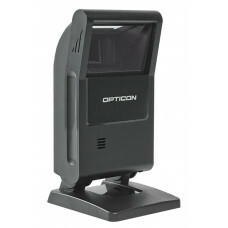 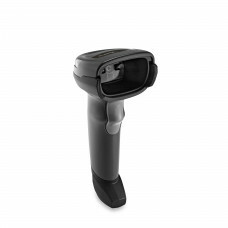 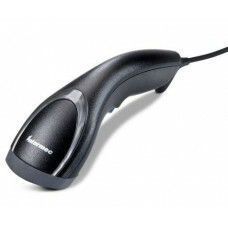 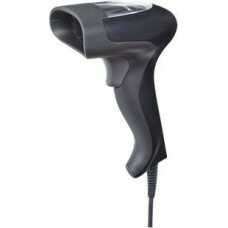 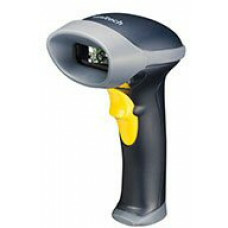 Offering the very latest in barcode technology a 2D barcode scanner is a truly versatile piece of equipment. 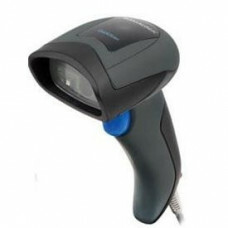 Not only can it read the standard 1D linear barcodes, but it can also read 2D, imaging, omnidirectional and QR codes, catering for many industries including retail, point of sale and warehouse environments. 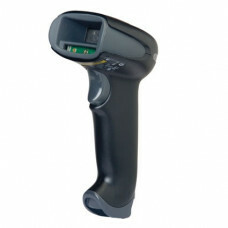 We also offer a more rugged industrial barcode scanner which has a dustproof, watertight design with a rubberised outer casing for extra protection in those tough conditions. 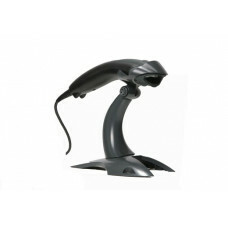 With so many features available such as corded, cordless and bluetooth, the options are endless. 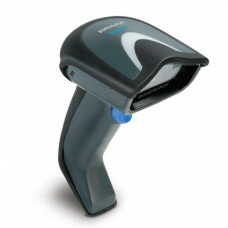 We stock some of the leading manufacturers including Datalogic, Honeywell and Zebra. 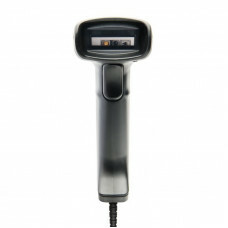 Simply order online or call our friendly team on 0845 673 0047 who are happy to help.